The Sportsgirl outlet of 316sqm sold at auction for $8.2 million. The 481sqm site is leased to the Sussan Group subsidiary and returns $194,160pa plus outgoings and GST, and has surplus land at the rear for eight parking spaces with future development potential. A local investor bought the 142sqm Heritage Menswear outlet for $1.91 million, at a 3.2% yield. The retailer recently exercised a four-year lease term with options, which brings in $62,500pa plus GST. Hair salon Sechoir is moving from Armadale after signing a five-year lease with two five-year options at $50,000pa in an off-market deal. 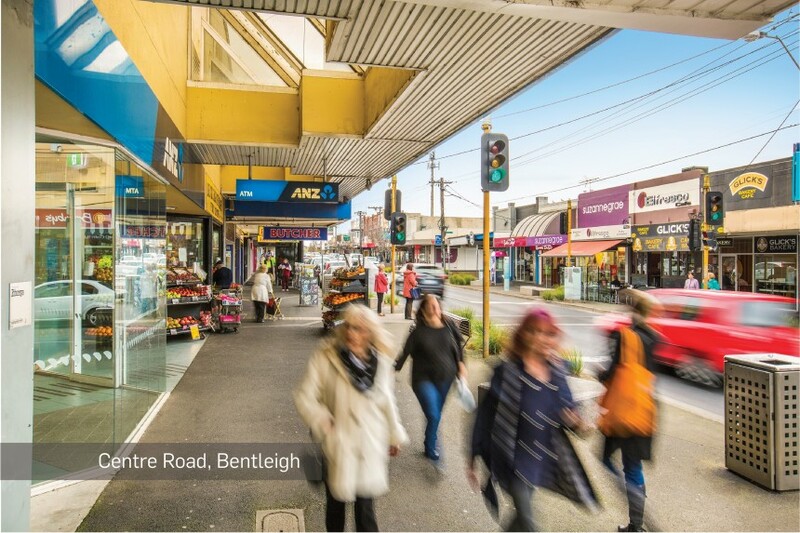 An investor paid $4.8 million to developer Kenik Builders for the 2,023sqm Puma service station site, at a 5.8% net yield. It traded with a new 15-year lease bringing $283,010. 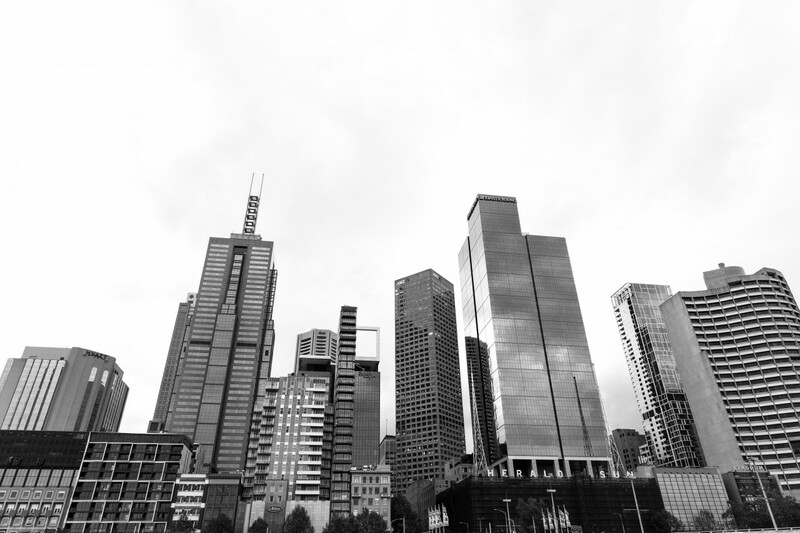 After selling its former home at 360 Bourke Street last year for $33 million, the Leo Cussen Centre for Law has leased 4,200sqm at $470 to $500/sqm within the 20-storey building from German group Deka Immobilien. AKS Industries signed a three-year lease over the 290sqm space within Scottish House at $124,700pa gross. Real estate agency Kay & Burton leased 300sqm over the ground and first floors at $112,000pa, or $373/sqm. Advisory firm JACX Property took the 166sqm office at $65,000pa. The 530 sqm site has a brick office and warehouse and sold for $5.3 million with development potential. It has a frontage to Ellingworth Parade of 15m and a short-term income of $121,453pa plus outgoings and GST. The two-level office and warehouse property, leased to theatre and dance set construction group Show Works, sold for $2.087 million at an indicative yield of 4.3%. Show Works has a new five-year lease with a five-year option that returns $90,000pa plus GST. An investor picked up the 630sqm office and warehouse building, which includes 189sqm of storage space, for $945,000 with a short-term lease to industrial hardware and safety equipment suppliers Atom. Vintage clothing company RetroStar inked a five-year deal with a five-year option for 1,100sqm office and warehouse facility at $85/sqm. Freight group Royal Express’s expansion has taken it to the 10,049sqm office and warehouse facility owned by Propertylink, on a 10-year lease at around $85/sqm net. Landmark lease amid ongoing CBD retail transformation: The boom in student accommodation and residential development through the north of Melbourne’s CBD continues to reshape the precinct’s retail offering, and push rents to unprecedented levels as operators rush to take advantage of the area’s growth. Fitzroys’ Alex Shum and Terence Yeh leased the 200sqm double-fronted building at 423-425 Elizabeth Street to a dessert house chain from mainland China, at a precinct record $400,000 per annum net on a 10-year lease. The owner is a private local investor. The leasing campaign was the first time in more than four decades the property had been available, having been the long-term home of Spot On Motorcycles, which has moved to North Melbourne. “The location is well supported by the surrounding student accommodation buildings and complimentary Asian food businesses in the strip, and its position is a busy location close to the Queen Victoria Market, Melbourne University and RMIT University,” Shum said. In recent months, international Chinese restaurant chain Orient Hot Pot took up the nearby 55-59 A’Beckett Street property (formerly occupied by electronics specialist Jaycar) and New Life Hot Pot opened at 470 Little Lonsdale Street. They join Asian-based operators Shujinko Ramen, Hot Star Chicken, Gong Cha, Torosan Ramen, Nene Chicken, Sushi Hub and renowned Chinese BBQ restaurant Rose Garden in the area. Established operators looking for space has extended to Hungry Jack’s, which recently leased 500sqm at 260 La Trobe Street - on the busy corner of Elizabeth Street - for its new CBD flagship site, on a 15-year deal at $700,000pa. Hungry Jack’s agreed to a 15-year lease within the A-C Building at $700,000 per annum gross. There are an estimated 12,000 apartments being constructed in the area, and the pipeline of new purpose-built student accommodation projects nearby in the city includes a 300-unit development by Singaporean group Wee Hur at 185 A’Beckett Street, and Scape Student Living’s 61-level, 800-bed tower at 97 Franklin Street, Melbourne. On the city’s northern fringe, Scape has just purchased 558-566 Swanston Street with a permit for a 159-apartment tower, near its 650-bed 557 Swanston Street development on the former CUB site.